Skovajsa - wines of this small family wineries are sympathetic every year better and better. Their taste and smell the unmistakable feel of Pezinok combination of terroir with fair access to the cultivation of grapes winemaker where winemaking itself. 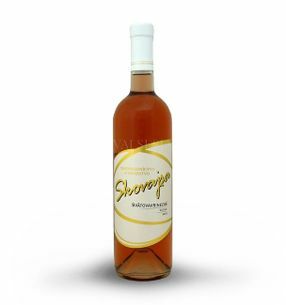 Winery Skovajsa offers attractive, modern and fresh wine with a pleasant varietal aroma. We believe that the wines brand Skovajsa refer to "their" glass of wine and you.